ISO 14001 Environmental Management Accreditation. Pest Solutions are and ISO14001 registered firm. Following an initial assessment and ongoing approval of our environmental management policies, procedures, standards and guidelines by an independent body, Pest Solutions were awarded BS EN ISO 14001 Certification in June 2005. This prestigious award for businesses who adhere to responsible environmental management policies and procedures, is supported by the Government and recognised world-wide. The award recognises the commitment of Pest Solutions to the importance of environmental protection and to operating our business responsibly and in compliance with all legal requirements relating to pest control and hygiene services. It is the declared policy of Pest Solutions to operate with and to maintain good relations with all regulatory bodies. 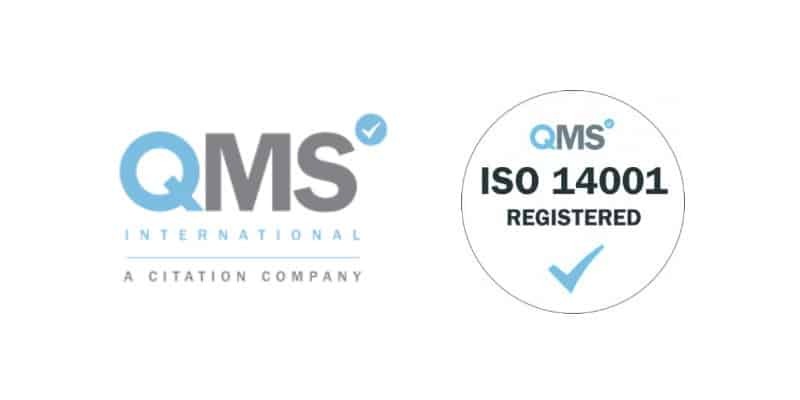 It is the objective of Pest Solutions to carry out all measures reasonably practicable to meet , exceed or develop all necessary or desirable requirements and to continually improve environmental performance through the adherence to ISO 14001 accreditation. Auditors from QMS Quality Management Systems who undertook the initial assessment and carry out regular audits of our Environmetal Managment Systems paid tribute to the investment in people and training that enables Pest Solutions to provide an efficient and effective service whilst making every effort to consider impact on the environment. Pest Solutions are audited on a regular basis to ensure we maintain these important environmental standards.